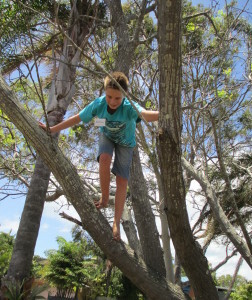 One of our blind students climbing a tree. Australia, it is my pleasure to welcome you to our website and, by extension our organisation. Here you will find an easy way to contact us, some information about what we do, our fund raising goals, and a look at World Access America. Eventually, there will be an extensive amount of information about a variety of eye conditions, commonly asked questions about our work and much more to keep you coming back to our page. Info@waftb.org.au. We look forward to working with you.